Have a look at all twenty-one fantastic patterns right here. 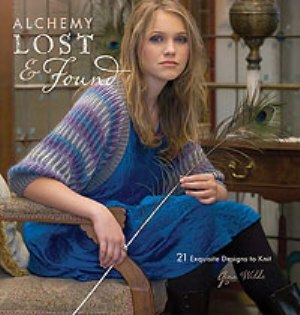 We also have the new Alchemy sock yarn, Juniper. Gina Wilde has once again worked her extraordinary magic with these wonderful colourways. Juniper is currently only in Point Grey but will arrive in Edgemont next week. 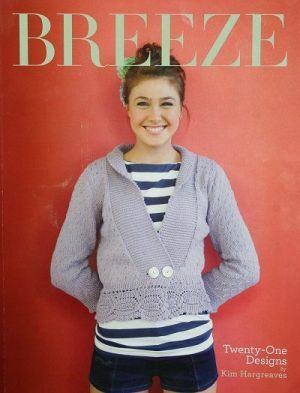 Breeze is the latest collection from Designer Diva, Kim Hargreaves. With twenty-one fabulous designs using many of Rowan’s lighter-weight yarns like All Seasons Cotton, Pima Cotton DK, Wool Cotton, Handknit Cotton and Summer Tweed – they’re all out on our shelves. And a big box full of Breeze books will soon has arrived in Point Grey…. This entry was posted on Thursday, April 23rd, 2009 at 4:22 pm	and is filed under Uncategorized. You can follow any responses to this entry through the RSS 2.0 feed. Both comments and pings are currently closed. It’s $36.95 in Cdn. $.